To order your own copy, follow the links below. 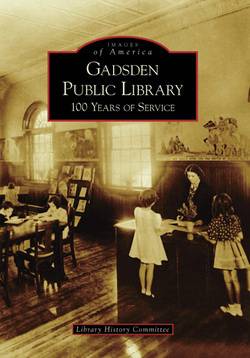 Profits from the sale of the book benefit the Gadsden Public Library. Thank You!